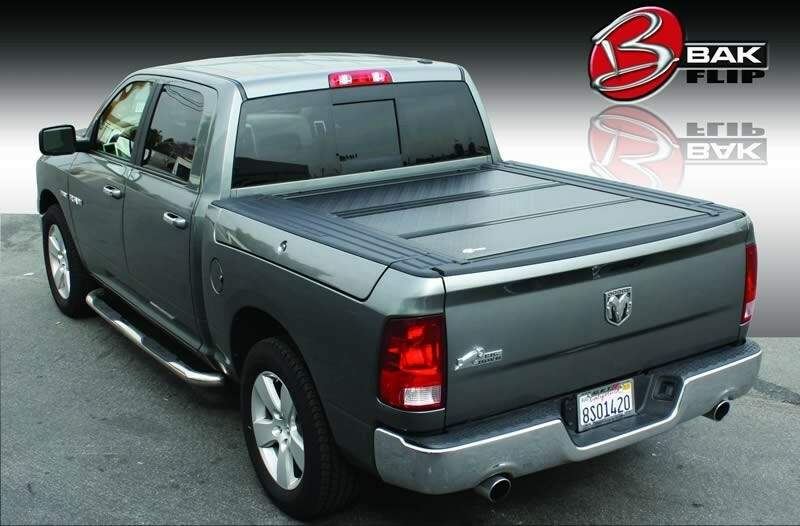 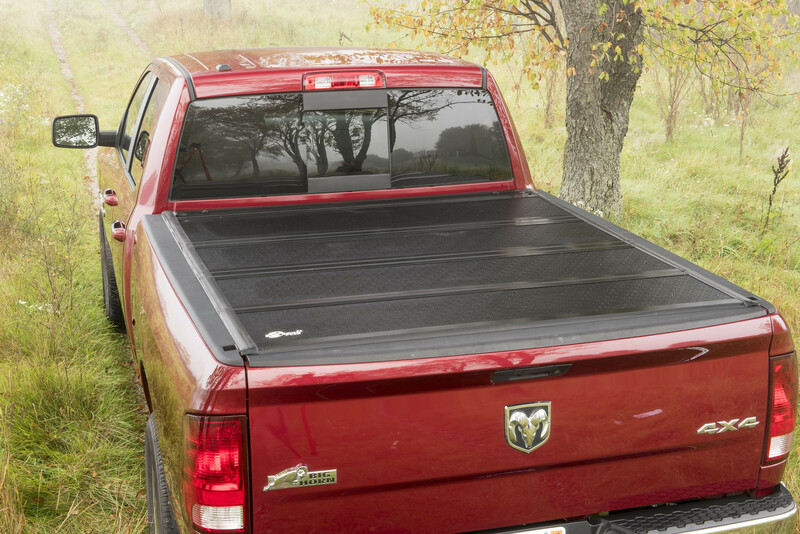 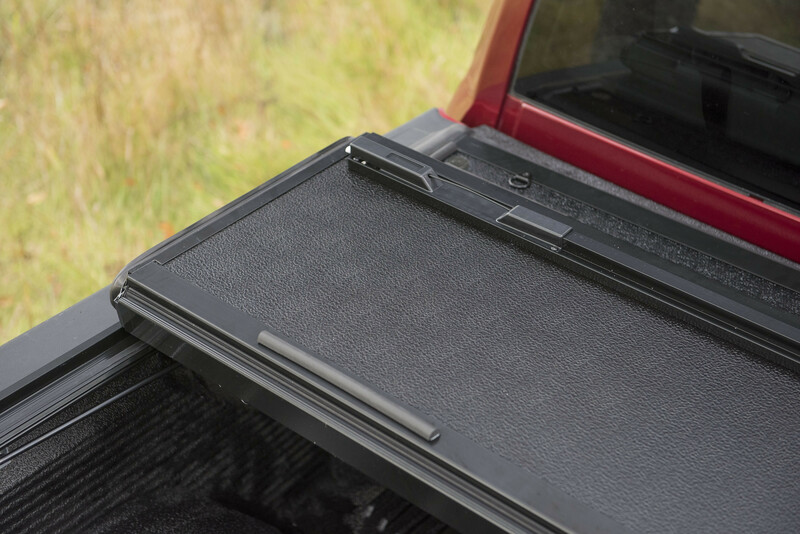 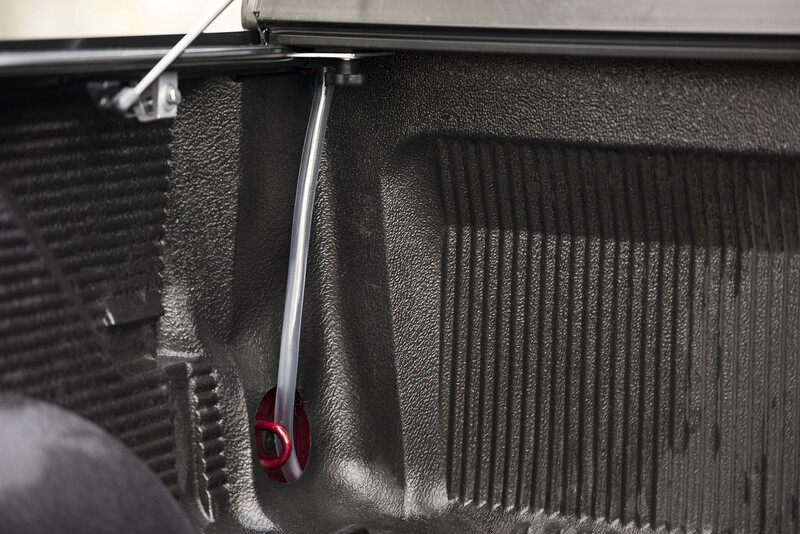 The F1 is the upgrade to the FiberMax FRP series, with advanced impact resistance, upgraded latch housing and components, and an all-new integrated tailgate seal that allows the tailgate to close with the cover up or down. 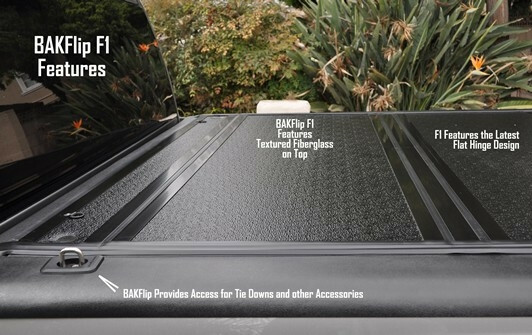 The F1’s rugged design is made to perform in severe working and weather conditions. 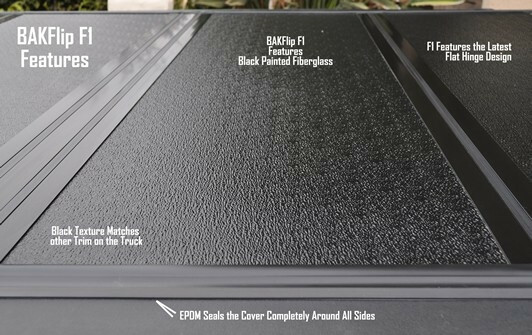 Rain, hail or snow - the F1 has you covered. 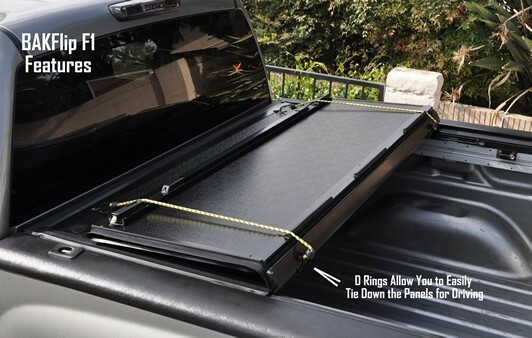 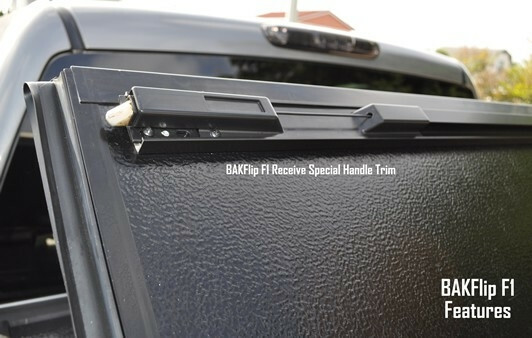 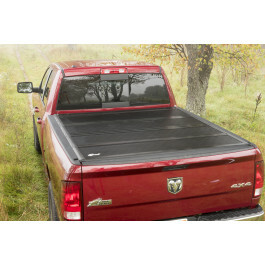 Quickly and easily fold and lock the cover in the flipped up position for hauling large loads. 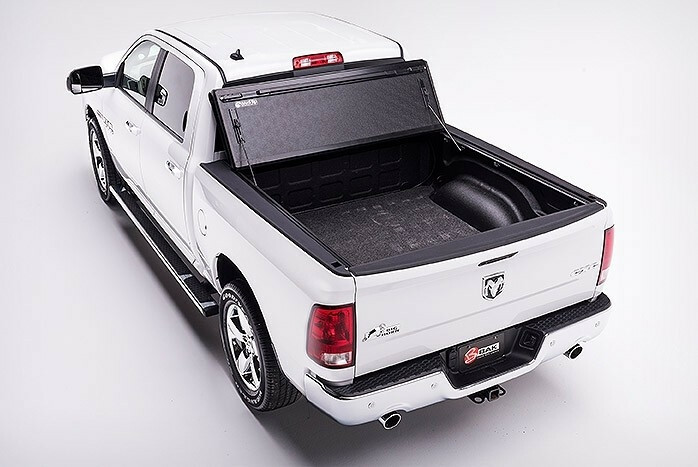 The F1’s advanced infrastructure and upgraded components provide unrivaled strength and security, and are backed by an extended 3-year warranty.